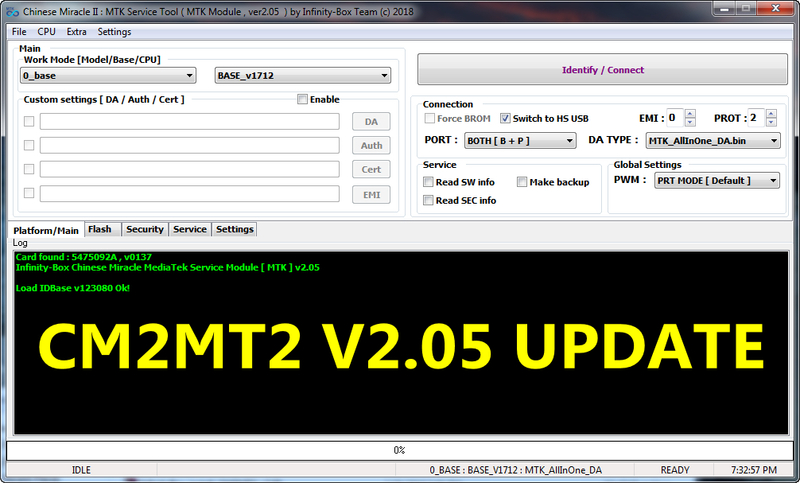 Whats New On CM2MT2 V2.05 ? Solution – REFLASH using CORRECT DA! Info: ARB nowdays appearing on more devices, make sure about you FLASH SAME version. (Identify ARB LOG and SW load LOG ) Not upgrade to newer ones, if need make some extend service etc.